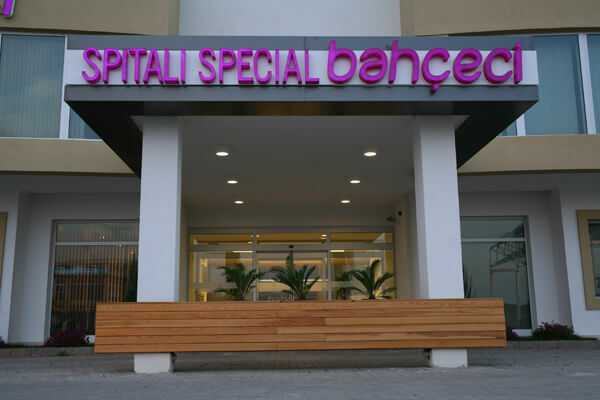 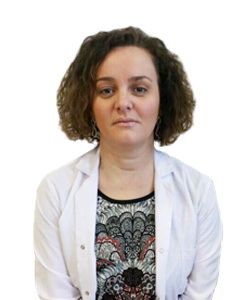 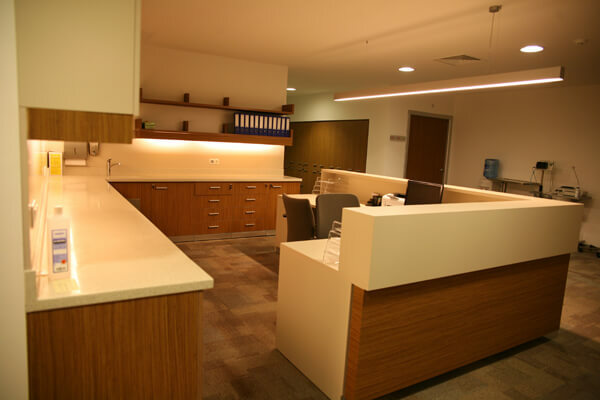 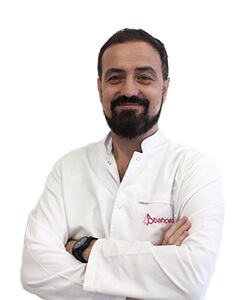 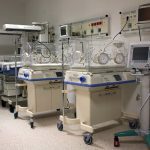 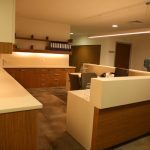 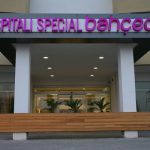 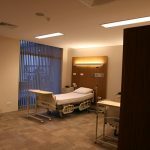 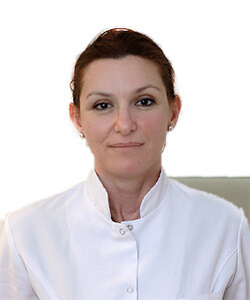 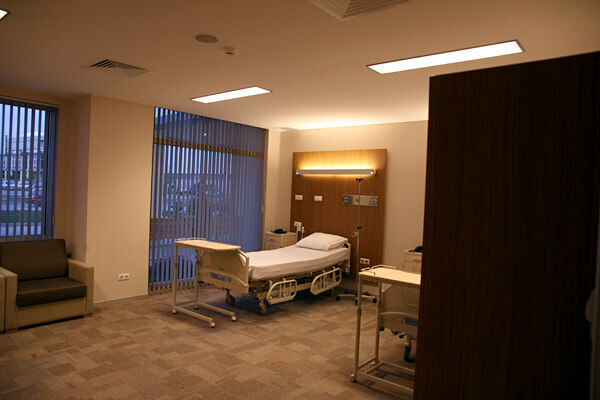 Bahçeci Group, which has fulfilled the parenting dreams of thousands of couples from Kosovo, Macedonia and other Balkan countries, has opened the Bahçeci Kosovo Dal Gynaecological Diseases & Private Hospital in July 2010. 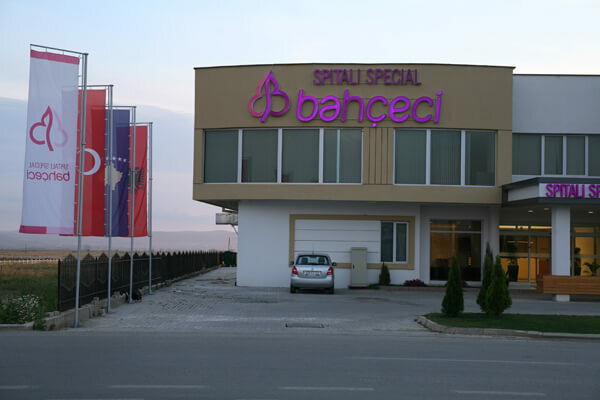 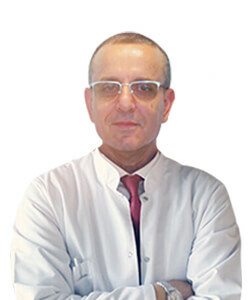 Sitting on a 2500m2 lot, Bahçeci Kosovo Dal Gynaecological Diseases & Private Hospital serves using the latest technology in its infertility centre, polyclinic, embryology laboratory, biochemistry laboratory, three operating rooms, intensive care units, neonatal intensive care units, delivery room, and delivery room; and has a capacity of ten beds. 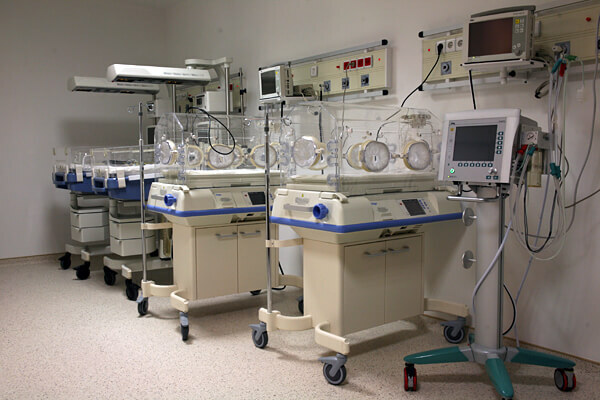 What does AMH refers to ?